Cayman Rotaractors pose for a picture next to the welcome banner. The Blue Crew in uniform heading to training sessions. The final group picture of conference. 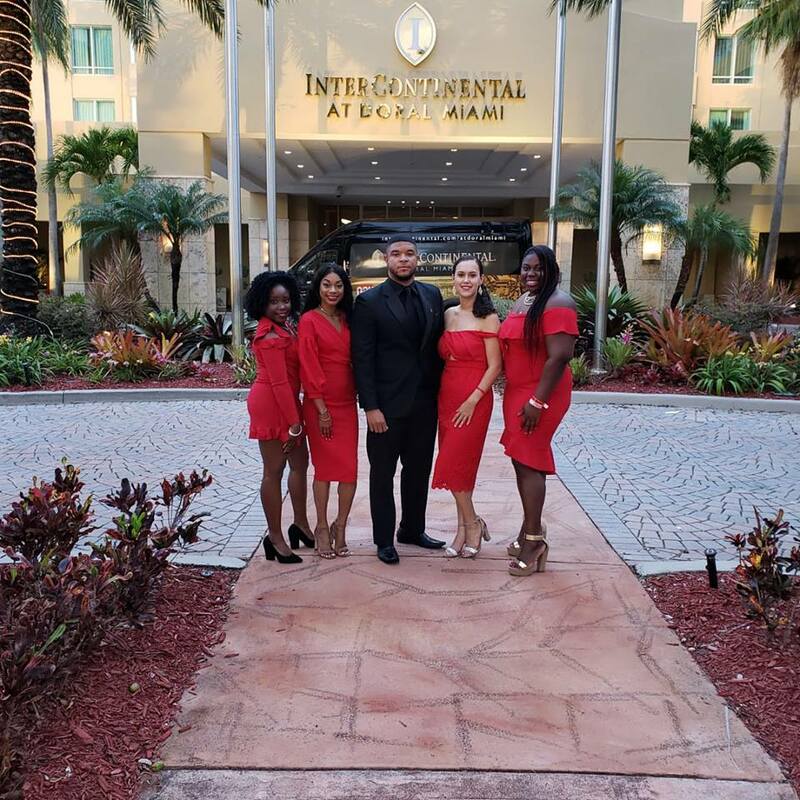 #TeamCayman had a great time at the 2018 Rotaract District 7020 Conference (also known as the Werl Boss Conference) this past week in Miami, Florida. 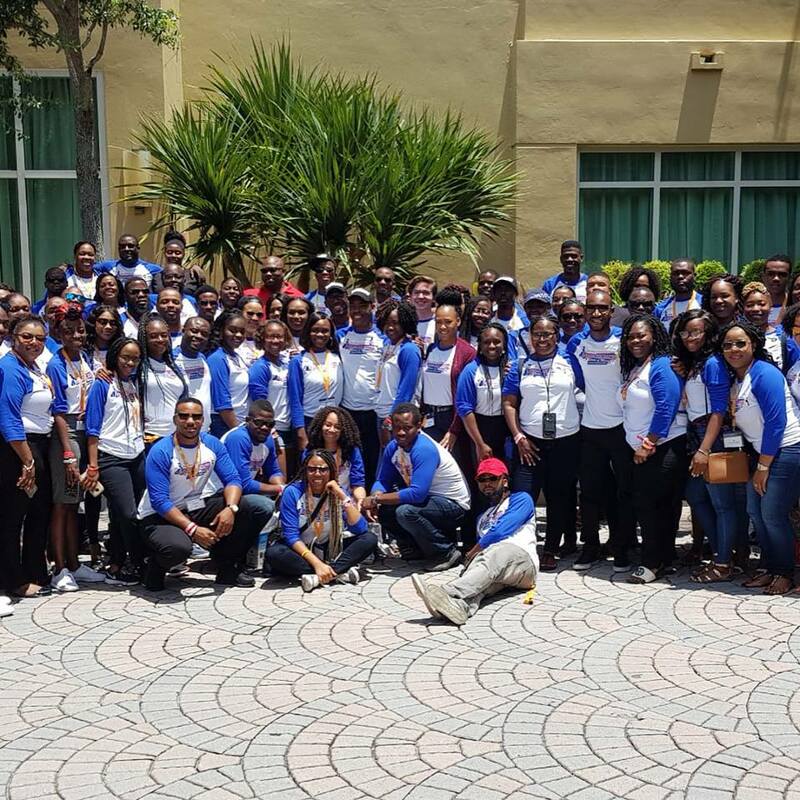 Members of both Blue and Rotaract Club of Grand Cayman were in attendance. We even had a surprise visit from a Blue prospective and had the opportunity to hear our Blue Past President and Past District Rotaract Representative (PDRR) Marzeta Bodden speak on Entrepreneurship during a session! How wonderful is that?! From in-depth training sessions on leadership, personal branding, budgeting and more to fellowships and fetes - it was not only a fun experience but also an educational one. Did I say it was a lot of fun? We are already looking forward to Bahamas in 2019! 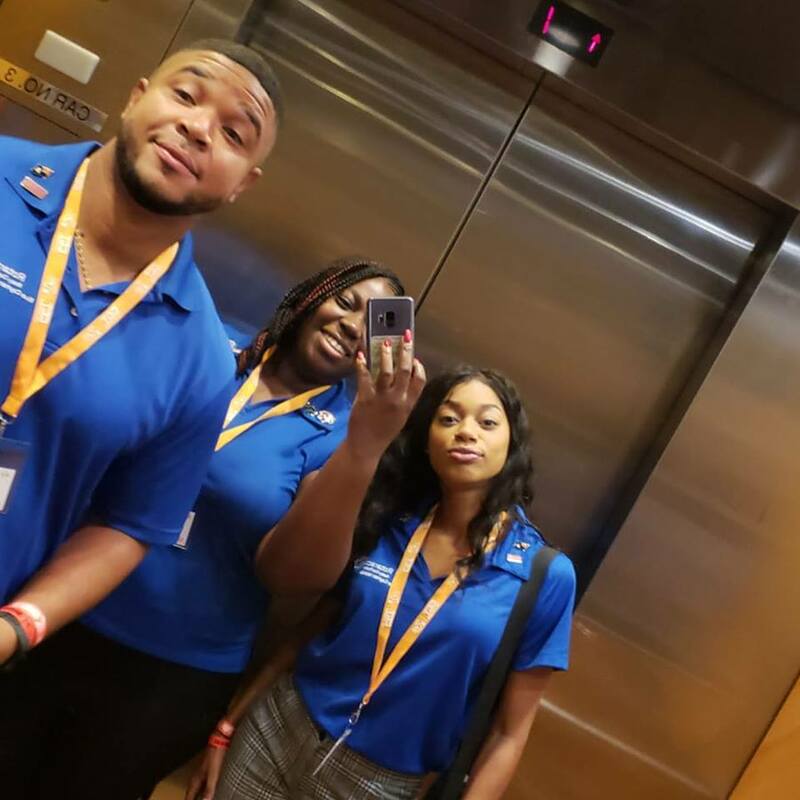 Special thank you to the Rotaractors of the British Virgin Islands for doing what some may have called the impossible and hosting a successful conference in another country after being devastated by hurricanes last year. That alone shows the resilience and dedication of Rotaractors. 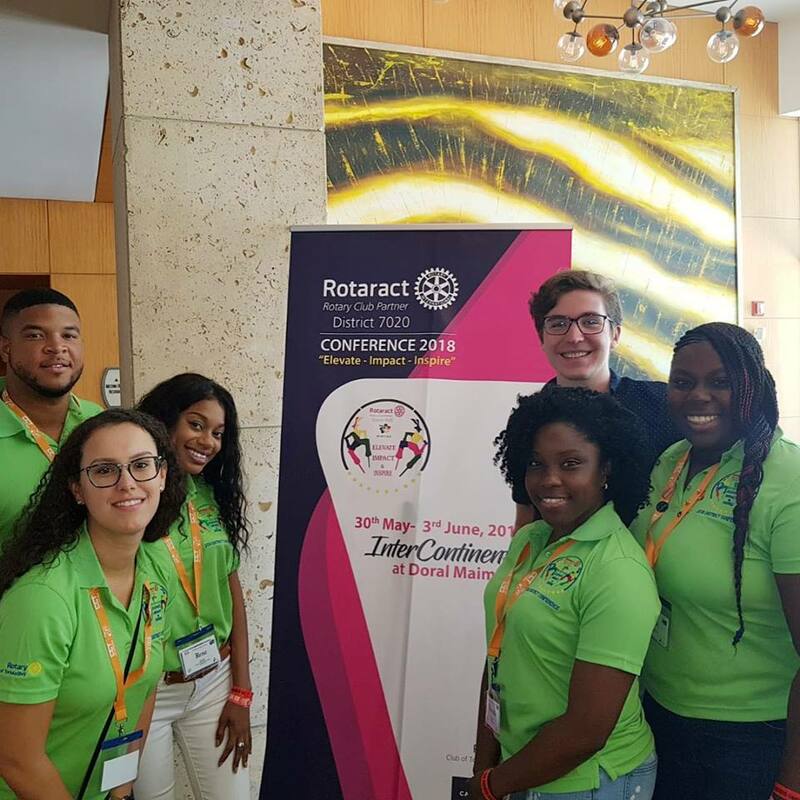 Attending a Rotaract District 7020 Conference is a great opportunity to network with other Rotaractors and Rotarians from our district and in some cases, from around the world. You will be able to see the amazing work that other clubs in our district are doing and how we really do make an impact in our countries and throughout the world. Not only can you also gain friends and possible mentors but you will attend sessions that contribute to your personal and professional development. This experience is not only beneficial throughout your Rotaract journey but also throughout your life. Stay tuned for more details on the 2019 Rotaract District 7020 Conference.